Should New Street get the developers’ money? 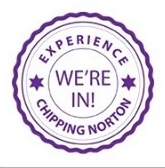 This month’s Chipping Norton town council meeting saw councillors discuss play areas, skateboard parks and the long-running recycling centre issue. Firstly, councillors heard that the developers intending to apply for permission to develop at Chadlington Downs Farm off Walterbush Road have offered what the town clerk called “a sizeable sum” towards play provision. The town council has been asked to choose what and where this should be: a new play area in the development or money towards upgrading one of the existing play areas at New Street, Cornish Road or Cotswold Crescent. Councillor Eve Coles spoke in favour of retaining what limited facility there is at Walterbush Road, but after some discussion, it was agreed that the developer be asked to make a financial contribution towards the refurbishment of play areas elsewhere in the town. A Californian skate park – could this be the future of Greystones? On a related area – finding ways to keep our town’s children and youth entertained – the town council’s Recreation Committee has recommended Greystones as the location for a new skateboard park. This is the site of a prolonged disagreement between the town and district councils as a possibility to replace Dean Pit. At September’s town council meeting the Mayor spoke forcefully about his intention to withdraw the offer of sale of land at Greystones to West Oxfordshire District Council (WODC) to facilitate the household waste recycling centre, claiming there had been no response to this offer in two years. Councillors voted unanimously that a letter be sent to WODC withdrawing the offer of land for this purpose, saying that lorries and other traffic would be incompatible with their now favoured use of this site as a skateboard park. Meanwhile a replacement for Dean Pit has still not been found nor has a replacement for the now closed recycling facility at Cattle Market. This entry was posted in local people, local services, places and tagged Cattle Market, Chipping Norton, Dean Pit, Greystones, New Street, park, playground, recreation, skateboard, Walterbush Road, West Oxfordshire District Council. Bookmark the permalink. 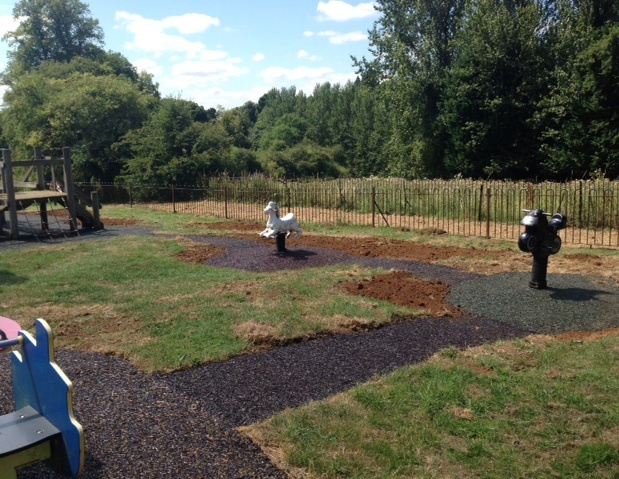 1 Response to More play equipment – but where? The park on new street (Chippy’s main play park) is an absolute discrace.